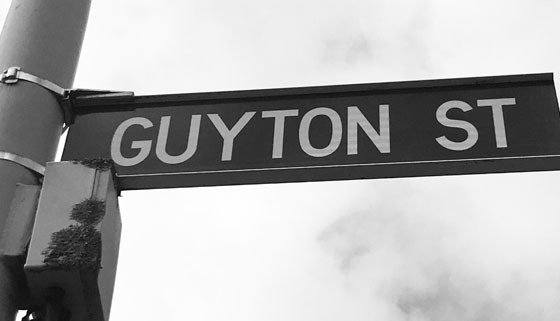 When a new street is created in the Whanganui District as part of a new development, the developer can submit up to three street names in order of preference to the Council. As part of our Road Naming and Number Policy 2018, we want your suggestions on potential street names which may be used by developers. Our planning team will review these suggestions and keep a list to give developers when they are looking to name new streets. Names may not be a duplication of others already in the Whanganui District. This includes the same street name with a different suffix. If there is an existing common or established theme in the area, priority will be given to continuing this theme. Head over the Council Have Your Say page to submit up to three road names. Engagement closes 5.00pm, Friday, 12 October 2018.